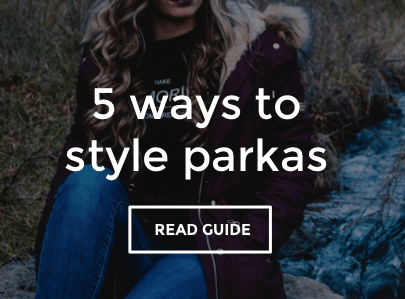 Wrap up your winter wardrobe with a trend setting parka coat. Faux fur trim and lining with keep you super toasty as you battle the worst the weather has to throw at you. Team up with a pair of skinny jeans and ankle boots for an easy off-duty relaxed look.